Engineers make complex decisions to solve the world’s problems. But how do they reach those decisions, and how does the instruction they receive during their education influence their decision-making? These are questions being answered by researchers at The Ohio State University College of Engineering in two separate studies. A major decision: which major? 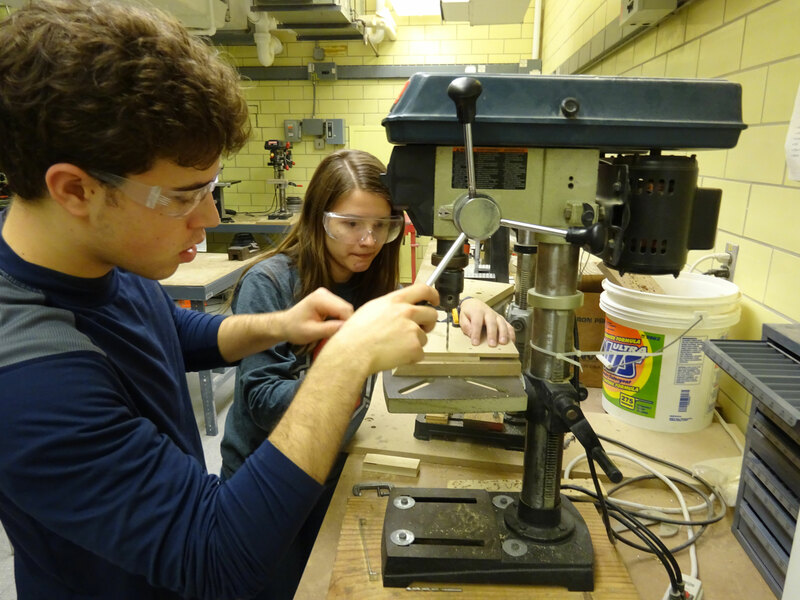 One of the earliest complex decisions engineering students face is selecting their major. Although studies have been conducted on selection across all academic majors, very little research exists on the broad variety present in engineering and what distinguishes one field from another, explained Department of Engineering Education Assistant Professor Rachel Kajfez. “In working with students, we found that a lot of them knew they wanted to study engineering, but when it came to major selection within engineering, there was a lot more uncertainty,” said Kajfez, who is leading the study for Ohio State along with Assistant Professor of Practice Krista Kecskemety. Their findings were recently published in the International Journal of Engineering Education. For the study, first-year students at three different institutions were surveyed on their perceptions of various engineering majors and some clear trends emerged. Ohio State researchers are studying how engineering students make decisions, and how the instruction they receive influences those decisions. Researchers say this sort of data can help advisors and instructors ensure students choose the best major for them, and ultimately improve retention in engineering programs. Subsequent parts of the study will follow up with the same set of students in their fourth year to determine how their opinion of their major may have evolved over time. Human beings use multiple forms of reasoning when making complex decisions, including rationalistic, intuitive and emotive reasoning. However, typical engineering instruction is often limited to just rational decision-making tools, according to Assistant Professor Emily Dringenberg of the Department of Engineering Education. This teaching practice can be exclusive and deter certain individuals from entering the engineering field, she said. “The beliefs that individuals hold will affect their behavior, and we rely on engineers to make many complex decisions that impact us as a society and a world. So, if I’m an engineering student who has been taught only to use rational forms of reasoning, we could speculate that I believe that is the only valuable form of reasoning, which is unrealistic and incomplete,” Dringenberg explained. 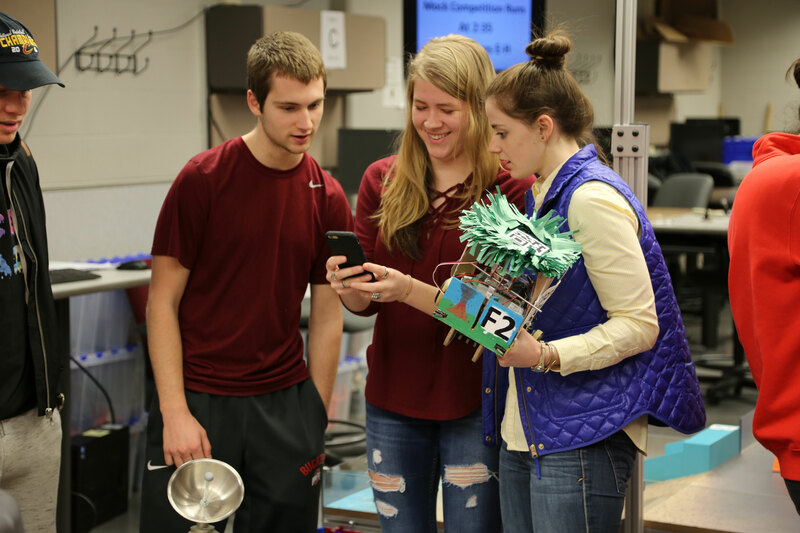 The beliefs that engineering students hold about decision-making and how those beliefs are influenced by current teaching practices is the focus of Drigenberg’s NSF-funded project. Findings will be leveraged to change how decision-making is taught in order to make engineering curricula more inclusive and realistic. “Our goal is to determine how can we shift the culture of engineering to be more inclusive and reflective of the reality that humans are complex, and they make decisions in complex ways. I am interested in how we can develop our students’ beliefs to align with that reality and still help them to make robust engineering decisions,” said Dringenberg. The qualitative study will span three years, with the first year devoted to a pilot study, the second year involving data collection and the third year spent working with capstone design faculty to translate the findings for the classroom.